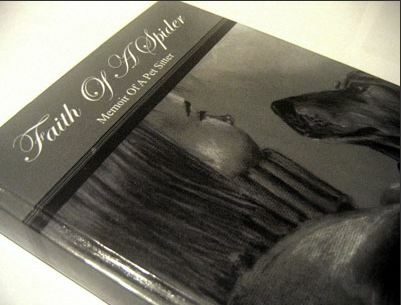 This delightful book gives a person insight on what dogs do when left alone. It follows a group of dogs as they go through their daily routine without humans intervening on their day. I think that anyone that is looking for a great read about what our dogs are thinking and doing with their day will enjoy this book. By: Patricia B. McConnell, Ph.D. I find that any book that Patricia McConnell writes is well worth the time it takes you to read. 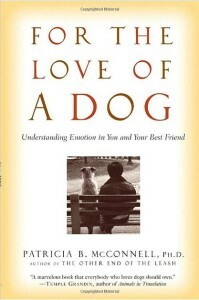 You can find For the Love of the Dog at bookstores everywhere and is a book that helps us understand what we unknowingly communicate to our dogs. Weather it is a good message or bad. Someone that is wanting to go further into understanding our canine friends will find this book fascinating and a real insight about the emotional well being of the animals around us. 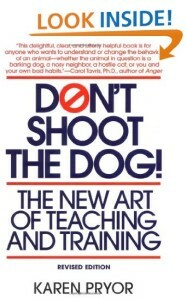 If you are a professional or just the neighbor that is asked to watch the animals next door you will enjoy this book. Chrystal Dodge writes about all her years of dog sitting experiences into a charming book that makes you laugh and cry while reading these endearing stories of the life of a professional pet sitter. 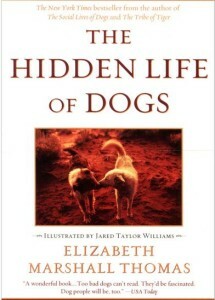 This is a great book for anyone wanting to know a little more about why dogs think the way they think. The sense of humor that Karen shows through out the book about animal behavior keeps you reading until the very end.